The grassland around us was lit silver under the moon light. Darkness prevailed as the moon waned behind Telbaila. 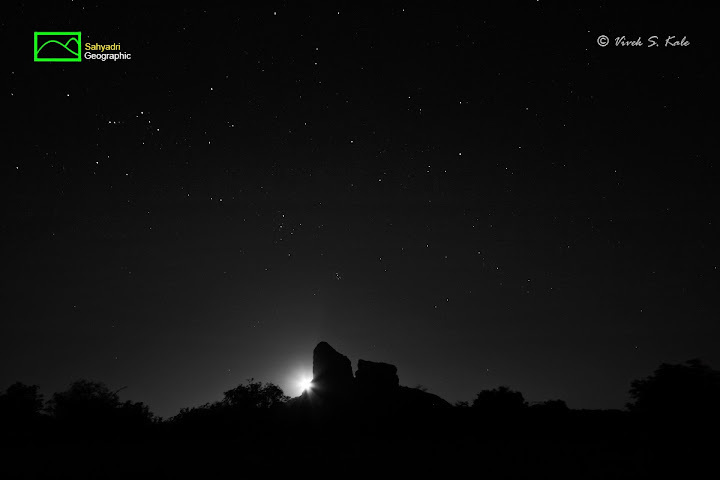 The dark sky was ornamented with numerous stars, with an occasional streak of crashing meteor blazing the eastern horizon. At dawn the eastern skies were lit again, this time in a subtle shade of red. With the sun arrived the delicate golden rays that lit the entire grassland golden bright. And then winds awoke, caressing the grass merrily. A lone harrier glided in the sky, just few meters above the grass, and vanished beyond the bushes which dotted the golden fields. 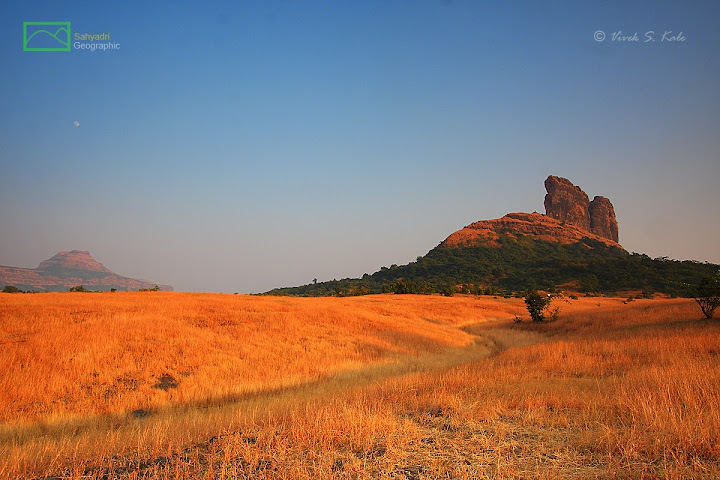 While the golden grass crowned the pinnacles, the shadow on the precipitous Harishchandragad cliff started shifting slowly downwards. The entire view was a drama set in a large amphitheater. We could see a pair of endangered vultures, resting at the ledge on the cliff, where they had made their home. 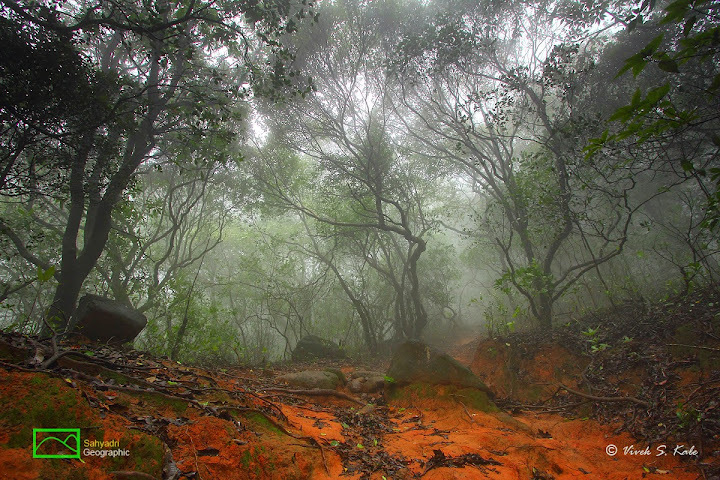 With improving light, the forest in the valley below became alive with calls of Grey Jungle Fowl. An occasional Langur boom reverberated in the valley. The little peregrine falcon waited patiently for the thermals at the edge of the cliff. As the light took over the shadows, warmth took over the chill. The chill and tranquility filled in the ancient Buddhist rock temple of Bedse. Only the flutter of Blue Rock Pigeons perturbed the tranquility. As the sun rose higher, leaving behind the horizon, the faint shadow of Stupa and its capital appeared on the domed wall behind. 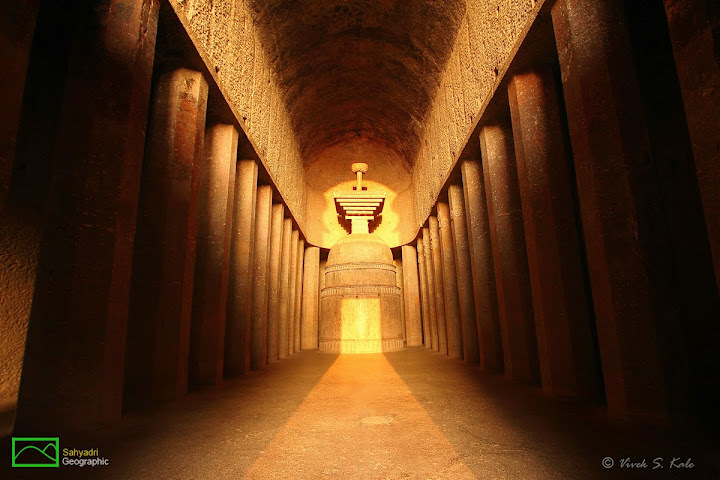 The sunlight appeared faintly as it passed through the thin fog floating in the sky, and pierced through the windows and doors on to the capital of Stupa. The light intensified dramatically to bathe the beams a fabulous golden, enlightening the soul, and mesmerizing all the senses. As we sensed the faint song of the birds coming from distant hills hidden in the mist, something moved on a nearby tree. Mesmerized were we as we listened to this invisible Malabar Whistling Thrush, singing from its heart in the evergreen forest of Bhimashankar. We felt as if the forest is singing, lost in the whiteness of the mist. Further on the trail we heard the songs of Puff-throated Babblers in a mixed hunting party with Brown-cheeked Fulvettas. Deep in the darkness of the valley below on the Konkan plateau a pair of Oriental Dwarf Kingfishers was busy hunting geckos and crabs along the streams ready to flow, waiting for the monsoon rains to arrive. Small saplings dotted the forest floor, ready to rise before the onset of monsoon. Monsoon arrived and the streams started flowing. Every dent in the ground was filled with water, and small puddles littered the landscape in no time. The mist we saw earlier in the morning had suddenly turned to water. A musical concert of frogs began on the ridge, in the forest, in the hollows of trees, in bushes everywhere around. As we walked on the drenched trail full of Gaur pugmarks, through the layers of fallen leaves on the forest floor, happy leeches jumped upon us in such large numbers that we ran with the fear and happiness together. The forest was ornamented by green moss, mushrooms, fluorescent algae on tree barks, and numerous regenerating seeds on the floor. We left the legendary forest fort behind after climbing down the Junglee Jaigad. Thousands of streamlets had come together to form a large river with a deafening roar. I have felt a mixture of fear and joy together in such moments, and such secret revelations of evergreen rainforests have left a long lasting impression on my mind. And there are other, not-so-pleasant moments in nature that I have seen. 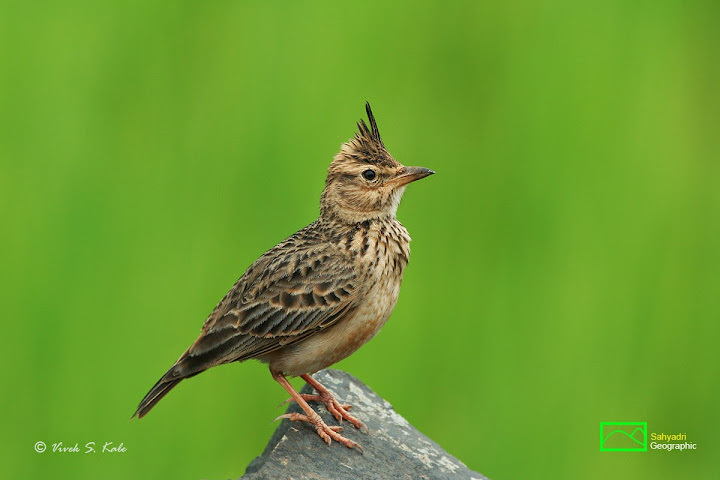 Once I saw a lone Malabar Crested Lark with its wings spread in anxiety, defending its nest against the human visitors at Kaas plateau. These small birds that nest on the open grasslands surrounded by an array of beautiful herbs are not the only ones who are threatened. The rare and endangered plant species of lateritic plateaus such as Kaas are being pushed to extinction, just for the zeal and pleasure of people who come for picnics without respect or awe for this natural wonderland. gap in studying and understanding the ecology of such plateaus. As the millet and rice fields have gradually started encroaching the Sahyadri, the hunger for food is competing today with the need for energy. To grind the millet we need energy. Surrounded by the wind mills all around us, we were at the top of Patta fort. The caves here have been painted by oil paint by locals, and the hills are covered by the windmills and the serpentine network of the roads, piercing through the forests and grasslands on the slopes and plateaus of this beautiful leopard country. 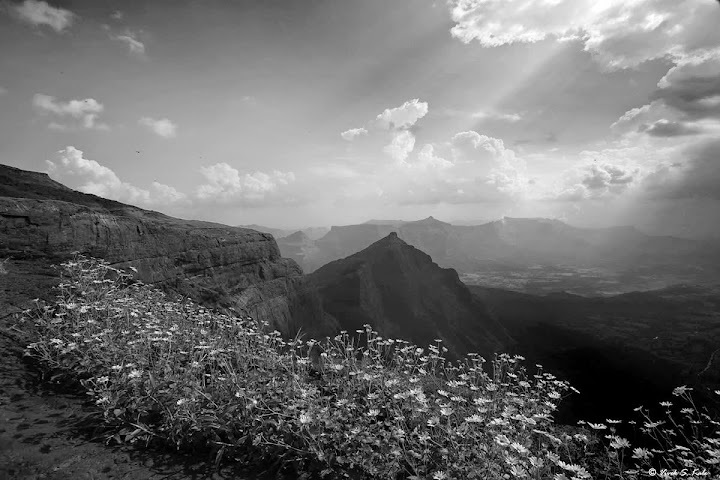 The slopes and plateaus other than the protected and unreachable section of Sahyadri today are fenced, pushing the wilderness to the walls of its own precipitous cliffs. The water streams now flow through the fences, often diverted or pushed towards megacities growing at the edge of Western Ghats, only to get polluted and misused. a number of cultures, traditions, and civilizations - and of all the early settlements, ours is the most threatening. Though we feel the beauty of Sahyadri every monsoon in its true colors, sounds, and expressions, in the dancing wildflowers, in the gushing waterfalls and streams, in the amazing plants, insects, amphibians, birds, reptiles and mammals left around in forest, we are compelled to see its rapid degradation at the same time. And that hurts. The profound wealth of nature has everything in it that we need. In the past few centuries, we have started modifying nature to create artificial structures with superfluous ideas, taking authority of naure into our own hands. There is no doubt that most of us are getting the pleasure and prosperity from our artificial creations, but at the expense of survival of nature, and in extension of mankind. The elements of nature have been supporting human life for millions of years, with perfect symbiosis between various elements of nature forming a complex web of interdependency. Indeed, nature once depended upon man as man still does upon nature. We are now breaking the linkages between various species and exterminating some along with their entire ecosystems, which have been part of our own life-supporting system. Shifting from obligatory to facultative, we are perhaps slowly eliminating ourselves. As we are slowly unbalancing the equilibrium with nature which was maintained in the past, we seem to be now divided at a political level; those for controlled development and those who want indiscriminate consumption of natural resources. 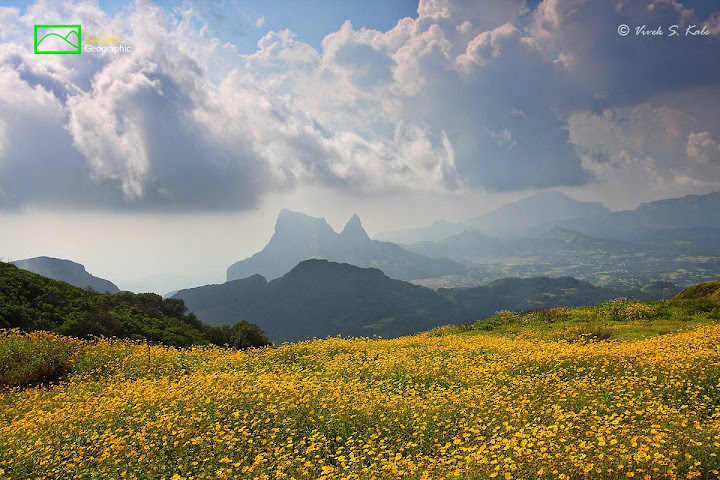 Western Ghats or “Sahyadri” as we call it lovingly is not insulated from the ill effects of economic development. Like most of the biodiversity hotspots, it is affected by the human greed for the natural resources that it reserves, perhaps more than most hotspots of the world. 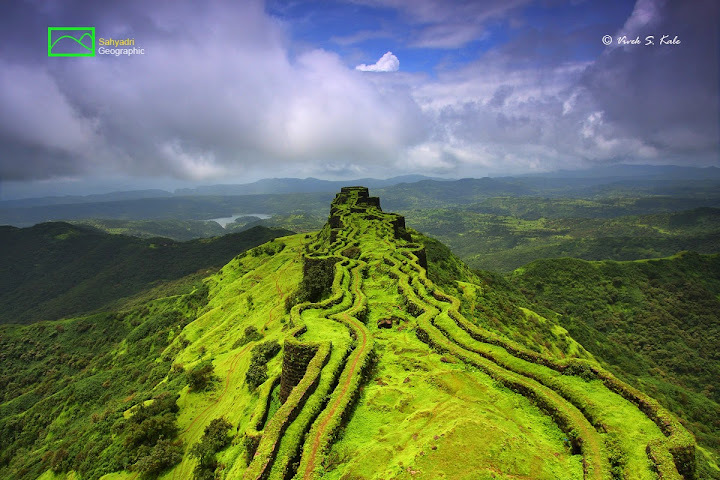 Sahyadri is not only known for its biodiversity but it also has inspiring traces of our own earlier civilizations. Even today, Western Ghats support the entire civilization of south Indian peninsula with its natural resources: rivers, forests, and its innumerable animals. Let us try to preserve it as much as possible by striking a balance between economic growth, socioeconomic development and conservation of ecosystems. interests is protect our lifeline - the rivers - and the mountains and the trees. The awareness about our natural resources, rather ecological richness, and civic sense amongst our society is alarmingly low. I can only hope that the larger majority of mankind will re-appreciate nature in future by forgetting political boundaries and egos. Let us hope that the legend of Sahyadri will survive and continue to co-evolve with all its elements and species forever. 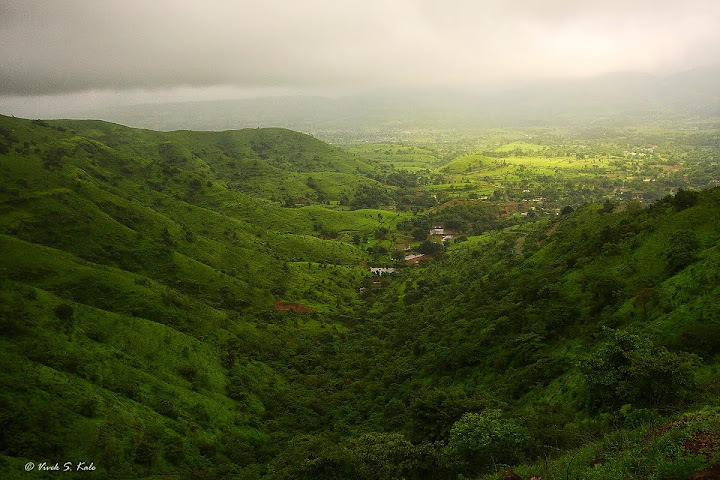 Vivek is a visionary with a true passion for nature and a special bond with Sahyadri. 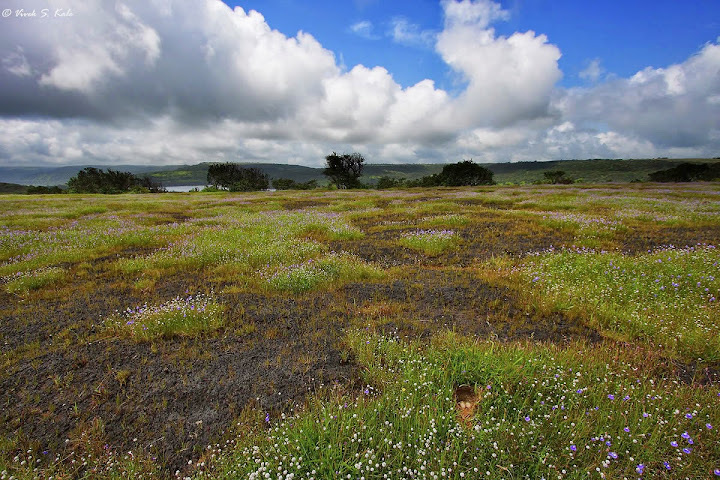 His passion towards the science and arts, with correct level of visualization, has grown higher and higher with his wanderings in the Western Ghats, from hills to valleys and from forests to grasslands. 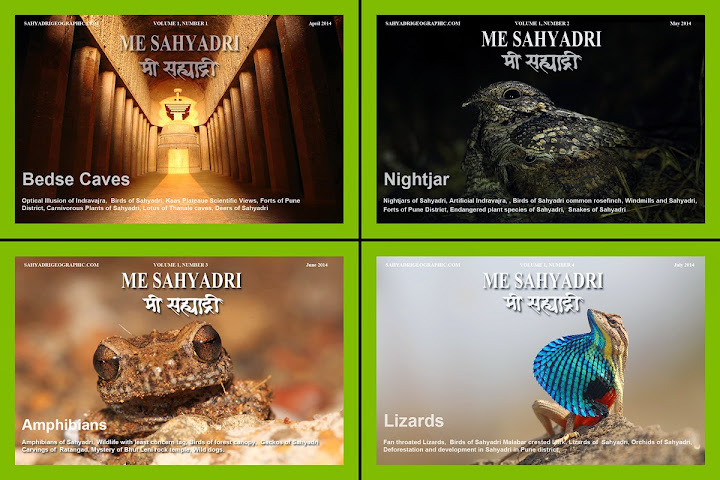 He expresses his ideas through his visual journal, “Me Sahyadri” (Marathi for “I am Sahyadri”), using two mediums, a monthly photo- magazine and audio-visual films. His bold work speaks for itself; however he considers it to be a small attempt to spread awareness. According to Vivek, the scientific information is learnt conventionally by us through textbooks or using documentaries. His idea behind “Me Sahyadri” is to have a perfect cocktail of art, natural history and social science. us to look at our mountains with awe and wonder. This work is © Vivek Kale and has been published with his permission. No part of this article, including photographs, can be used without prior permission of the author. Please visit the author’s website for more information. Nice work. I am a big fan of your photography and writing skills (simplicity in your writing). Now, Mr. Vivek has one more follower. Thanks for sharing this. These evocative pictures speak for themselves. Thank you for capturing the essence of the place in the photographs. Somehow for me, the text takes away from the images.